Sue started training with ELITE in 2011 before becoming a fully qualified member of the team. Coming from a banking background in the city, she is a very conscientious instructor, with a real passion for her new chosen career path. 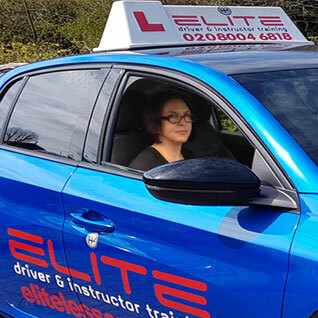 Sue is based in Warlingham, Surrey, and teaches in a manual petrol car. 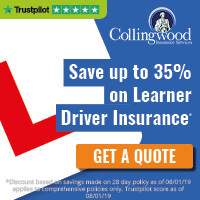 Alister joined the ELITE team in early 2013 after working for one of the big national driving schools for several years, as he believes that the level of service offered to the customer is higher and more personal from a smaller, and more dedicated driving school. 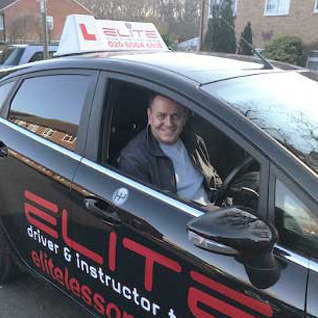 Alister is a very calm and patient instructor, and has a high referral rate from existing pupils. 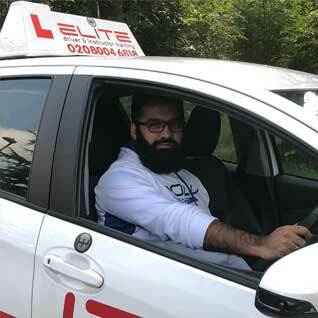 Alister is Croydon based, and teaches in a manual car. Garry joined the team at the start of 2012. ;He is also a qualified nurse. Having a passion for driving, and enjoying helping people, becoming an ADI seemed a natural path. He has a fantastic pass rate and many testimonials to back it up. 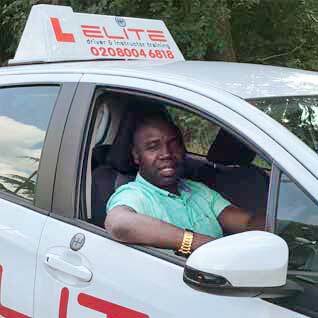 Garry is based in Croydon, Surrey, and teaches in a manual car. I joined ELITE in 2018 after completing my training with them to become an instructor. I feel that I have been well prepared to provide the best possible teaching and coaching to my learners, using the most up-to-date and appropriate methods that are suited to each individual learner. 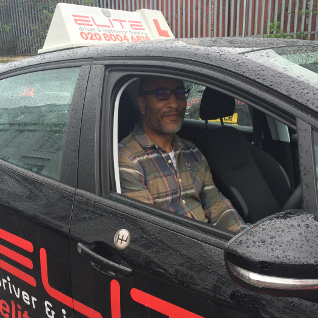 Graham joined the team as a fully qualified ADI in early 2018, after training with ELITE. He is has a fresh and enthusiastic approach to teaching, using modern coaching methods. Graham is based in Bromley, Kent, and teaches in a manual car in and around the Bromley, Beckenham, West Wickham, and Croydon areas. Matt joined the ELITE team in early 2015 after moving back to London from Bristol. He intially trained to become an instructor with Ian and Eddie back in 2007. He has a back ground in aviation engineering. Matt is a very calm and easy going person, and makes sure that pupils enjoy learning by understanding the processes through working together to achieve goals.